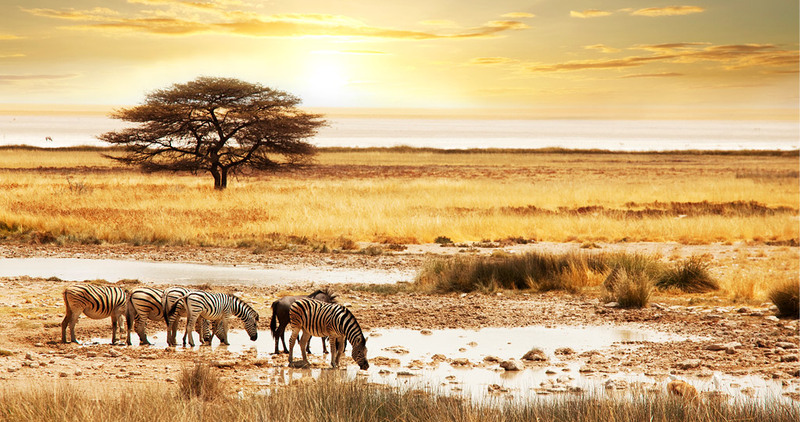 Stretching from South Africa to Angola along Africa’s southwestern coast, Namibia is a large, wild, and relatively unknown land, often overshadowed by more renowned Sub-Sahara destinations. But while the country may be young (it only gained independence from South Africa in 1990), its treasures are truly ancient—a place of natural wonders and special encounters for those who pursue them. Here you’ll find expansive, other-worldly landscapes and bygone cultures found nowhere else on earth. It may be far-flung, but for those who make the trek, Namibia’s quiet beauty is endlessly rewarding. And short of seeing it first-hand, it is a place best experienced through photos. Want to see it for yourself? Discover the Best of Namibia on our newest tour, and click below for some spectacular photos. Some of my fondest memories are of my trips around the world. I love to take myself back to the sights, sounds, and smells of each place I’ve traveled by flipping through my photo albums. Chris discusses the rights of travelers turned photojournalists, and the truth about where we are and aren’t allowed to shoot photos and video. In all of the years that I’ve been traveling, I’ve never been asked to put down my camera. But Chris makes a good point that anyone heading off for a trip should remember: It’s important to be respectful if asked not to take photos, especially if you’re asked by a police officer, security guard, or other employee of a tourist site. While you might technically have the right to fill your memory card with photos of a given place, is it worth the battle and the risk of ruining your trip? See Chris’ advice for travelers, and then read the simple rules I follow when I get the itch to be a shutterbug. I think they’ve kept me out of trouble all these years. Don’t be flashy. At some historic sites, using a flash is not permitted because it can damage delicate art. And at sites of religious significance, where people might be praying or otherwise quietly reflecting, constant camera flashes are also just annoying and distracting. 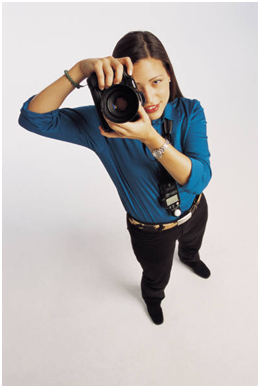 Look for posted signs about rules surrounding photography and video before you point and shoot. Ask nicely. When photographing people in other countries, always ask first unless you are taking photos from a distance. Sometimes people will offer to pose for you, but then don’t be surprised if an extended hand is waiting for a tip! Consider your surroundings. Some public spaces, especially in countries that aren’t democracies, might be off limits. In such places, I ask my guide or I approach a police officer to ask if I can take a photo. If don’t see anyone to ask, I generally take the picture if it is really worthwhile. 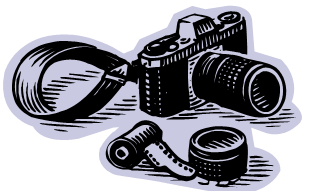 Have you ever run into trouble when you were documenting a vacation? Do you think you were in the right or in the wrong?